WPKN is a nonprofit, freeform, community radio station (arts organization) that is more than 50 years old. 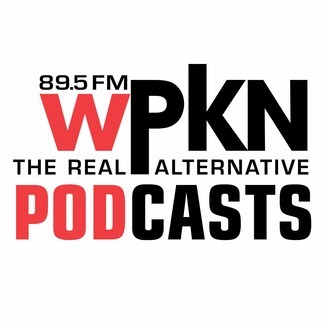 The vision of WPKN is to build community, a loyal and growing audience, and an engaged and educated citizenry by providing the highest quality of free-form programming that broadcasts entertainment, music, news, thoughts, sounds, ideas and event listings that support free speech, diversity, and the interests of the local and global communities WPKN serves. Our radio frequency of 89.5-FM (Bridgeport)includes a coverage map of 1.5 million people in Farfield, New Haven and Litchfield counties in Connecticut and Suffolk county (The North Fork and Hamptons) in New York. 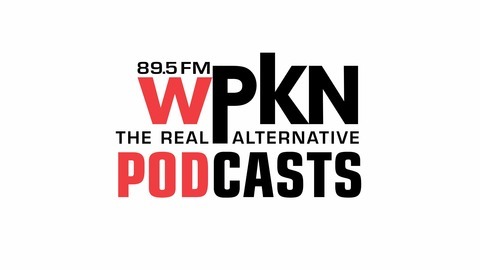 WPKN also maintains an on-demand streaming and archive of WPKN programming as well as our WPKN PODCASTS that focus on 22+ 'talk-oriented' community, cultural and news programs. We also feature an expanding list of interviews with music personalities and artists from all over the world.